Look through our extensive selection of air pipe valves for sale. With our selection of valves, we are confident that you will find the right one to help you complete your aluminum air pipe installation project. From out ball valve PF series to our butterfly valve threaded NPT; we are confident that we have the perfect fitting for you at an affordable price. 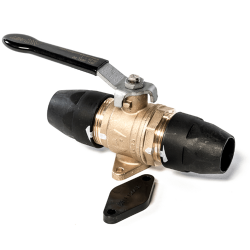 In addition to our pipe valves, make sure you look through our selection of pipe fittings, compressed air pipes, hanging materials, and our other air pipe tools and accessories. Once you are done sifting through our products, check out our purchasing options to see how you, or your company, can finance your air piping projects. If you have any questions, comments, or concerns, do not hesitate to contact us. 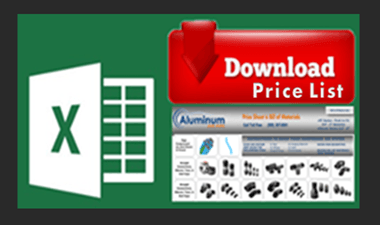 Shop with Aluminum Air Pipe today!